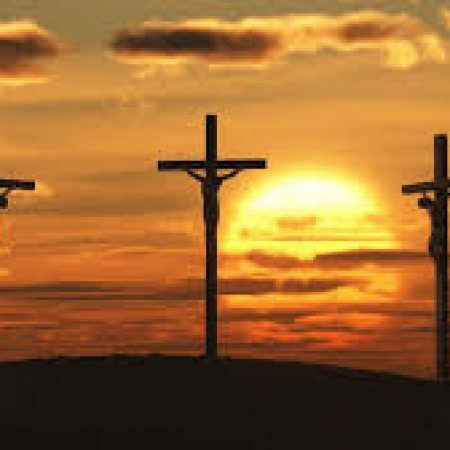 The Passion – The Crucifixion Of Jesus Sunday 15th July 2018 – Morning Service Study Text: Matthew 27: 32-44 As we continue the sermon series in Matthew’s Gospel, the Rev. 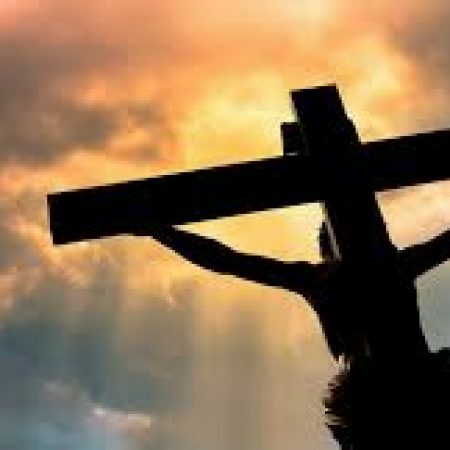 Bobby Liddle looks at the crucifixion of Jesus. The Passion – Jesus Before Pilate Sunday 8th July 2018 – Morning Service Study Text: Matthew 27: 11-31 As we continue the sermon series in Matthew’s Gospel, Mike McCormick looks at the account of the discussion between Pontius Pilate and the Lord Jesus.